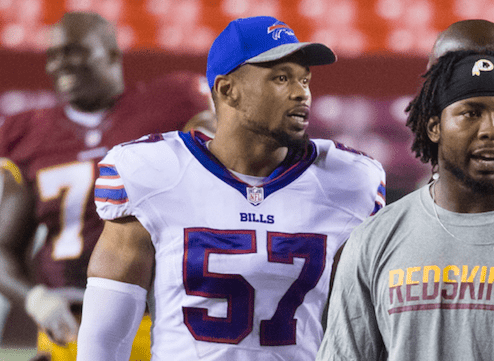 The Buffalo Bills begin their 2018 season on Sunday against the Baltimore Ravens, and when they take the field, Nathan Peterman will be their starting quarterback. Buffalo may have surrendered lots of draft capital to move up for Wyoming prospect Josh Allen back in April, unofficially crowning him the future face of the franchise. 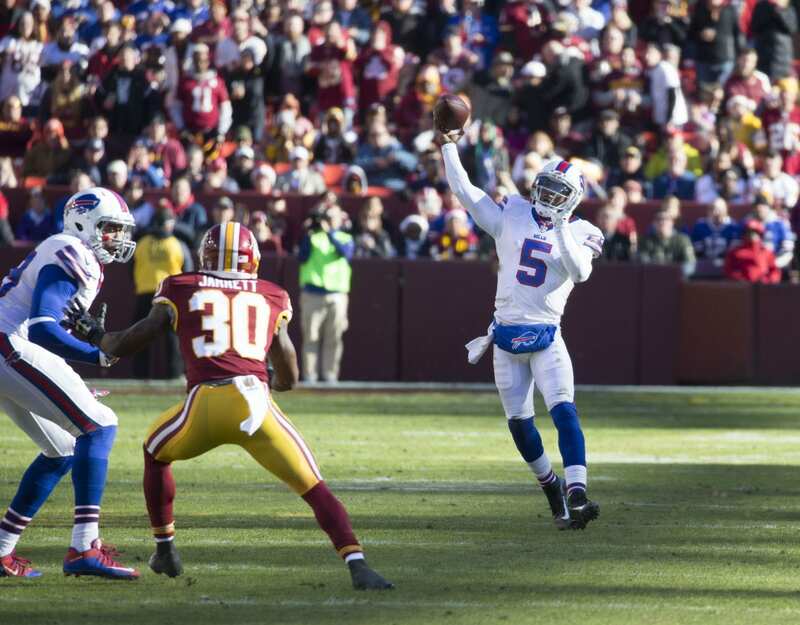 And Peterman, drafted in the fifth round the year before, is most known for how poorly he performed in place of Tyrod Taylor before the Bills’ surprise playoff run in 2017. So how in the world did this second-year signal-caller muster enough confidence to come back from a rough rookie showing, hold off Allen and enter 2018 as coach Sean McDermott’s man under center? It’s not necessarily easy for any quarterback to shake off a shoddy start to an NFL career, but it’s a whole other thing to rebound from throwing five interceptions in one game, which is exactly what Peterman did in his first start, against the Los Angeles Chargers, on Nov. 19. 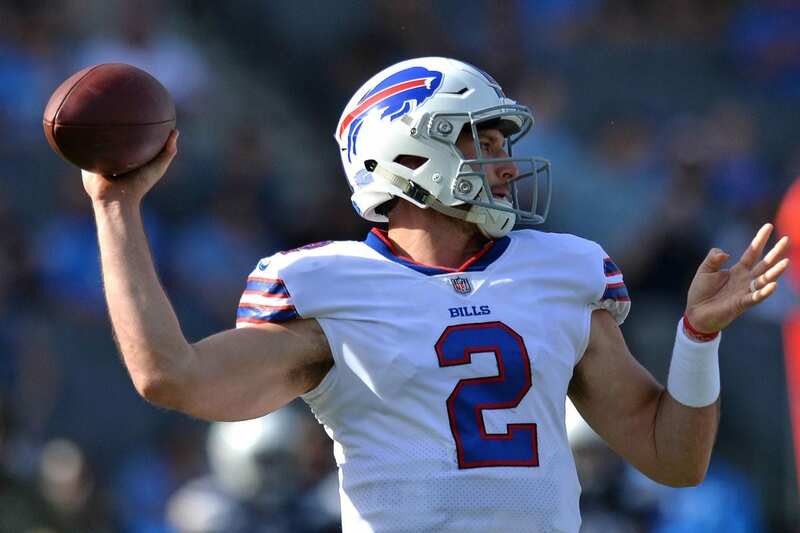 An “unwavering faith” helped propel him past that nightmare, as Jay Skurski reported for the Buffalo News, and it seems Peterman’s been relying on his relationship with God since long before that fateful first appearance. As Chris Brown noted on BuffaloBills.com, the young quarterback is the son of a pastor, and his journey through highs and lows of an aspiring career has been steadied by a walk with Christ. That’s why when his first career start went horribly wrong against the Chargers, Peterman wasn’t doubting his faith. He was relying on it. Peterman, whose second and final start for the Bills in 2017 ended with a 100.8 passer rating, will get his first shot at securing a full-time starting gig on Sunday. He and Buffalo take on the Ravens in Baltimore at 1 p.m. Eastern.